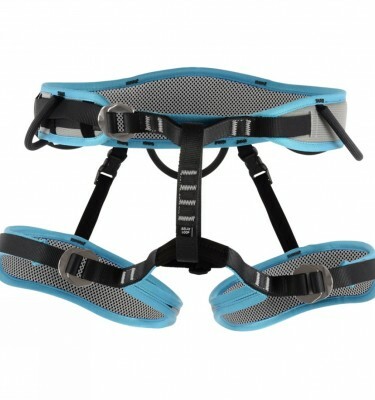 DMM celebrated 30 years of manufacturing in 2011 through which the brand has become synonymous with simple to use, yet very high quality products. 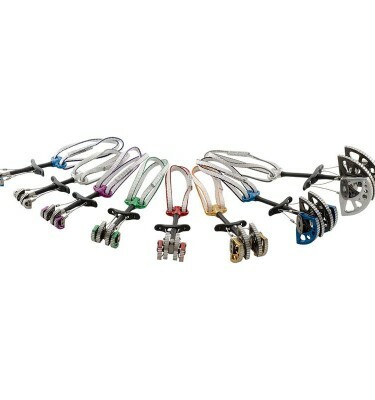 Based in North Wales, the crags of the Llanberis Pass have provided a proving ground for their range of products including the superb Wall Nuts and Torque Nuts to their camming devices the 3CU, the 4CU and the recent Demon and Dragon Cams. 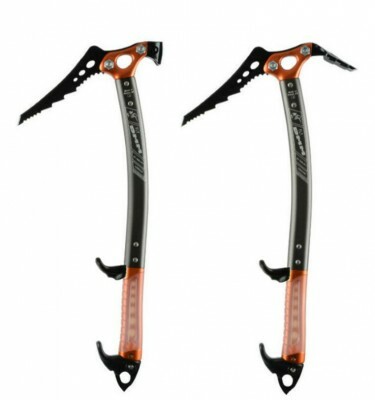 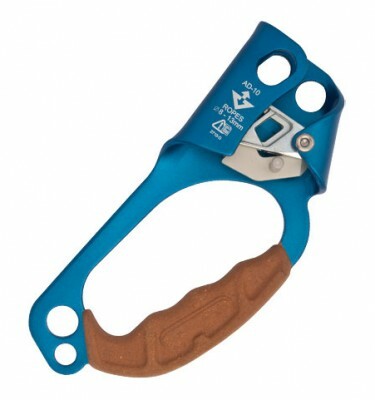 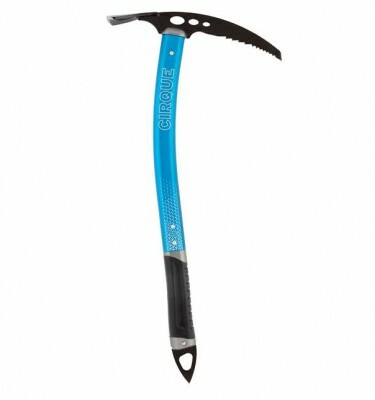 DMM have perfected the manufacturing process of hot-forging which allows highly sophisticated shapes to be made out of the high quality alloys that they use in their products which allow improved performance of the climbing gear. 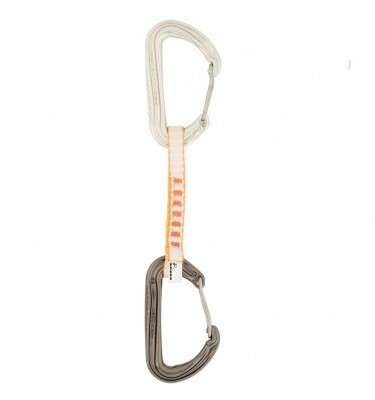 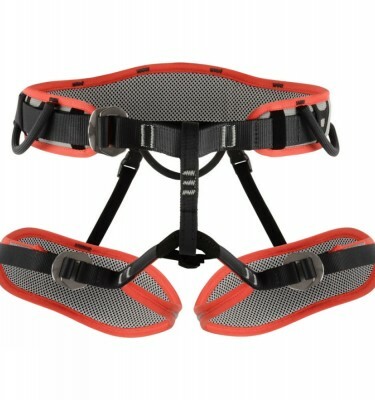 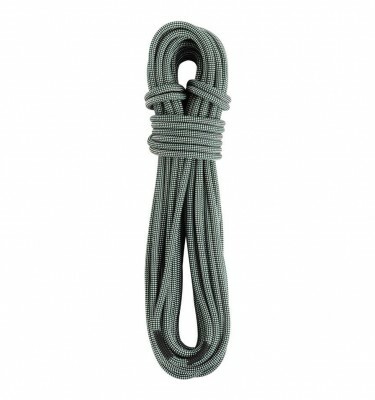 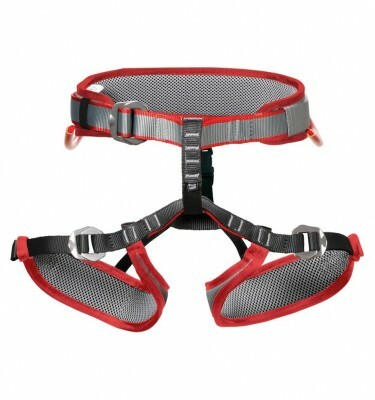 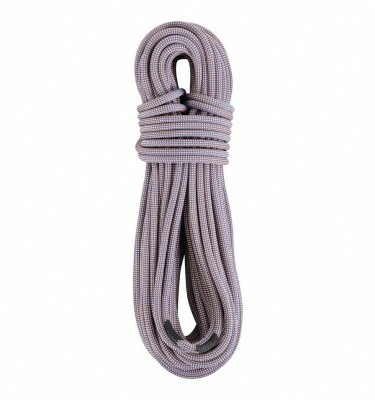 A range of harnesses, slings and now ropes complements their range of summer and winter climbing equipment. 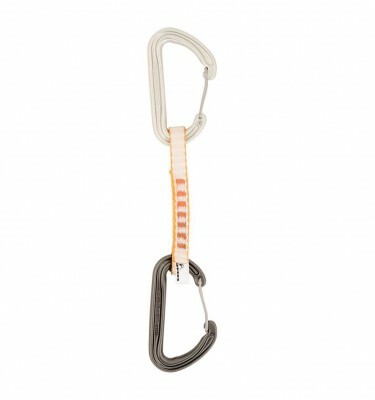 DMM continue to lead the field in innovative design and manufacturing of climbing hardware.